The 13th Annual Orvis Cup will be held on Sunday, September 22, 2019, and is full. 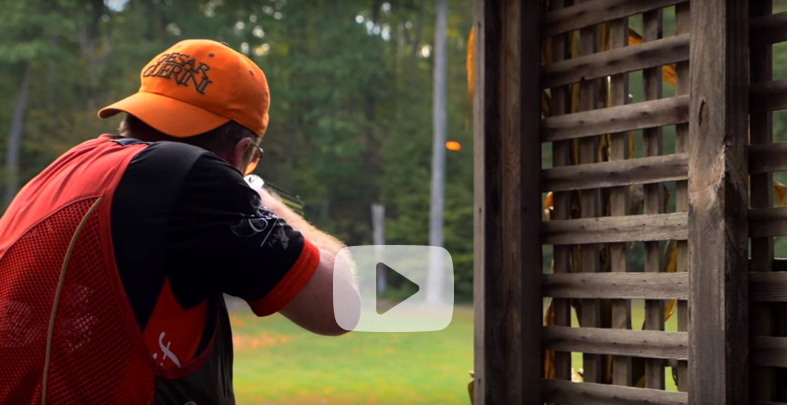 All levels of shooters traveled to the Hudson River Valley to enjoy a day on the sporting clays course, a pre-shoot hot breakfast, post-shoot luncheon, and awards ceremony. Each registered shooter received a commemorative ball cap and canvas tote bag, along with four boxes of Winchester 12 ga. or 20 ga. ammunition.